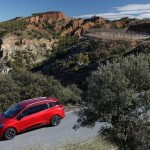 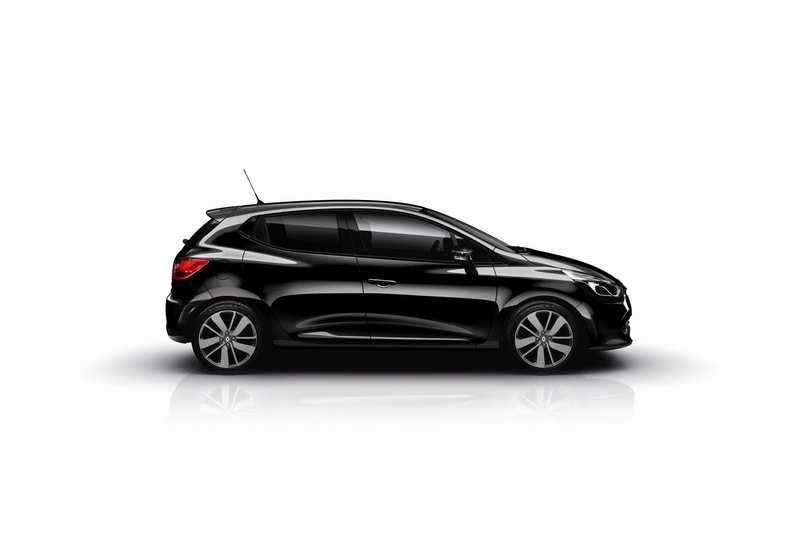 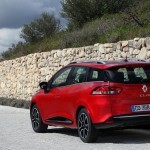 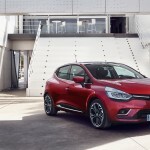 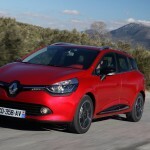 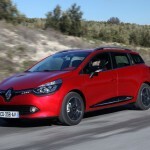 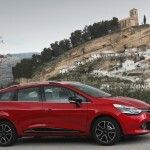 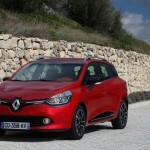 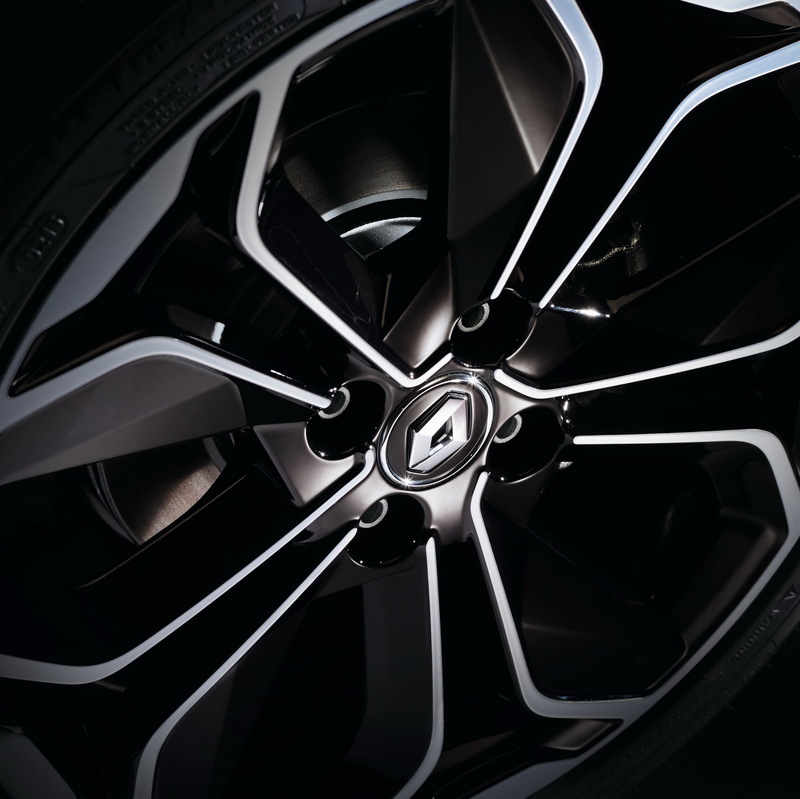 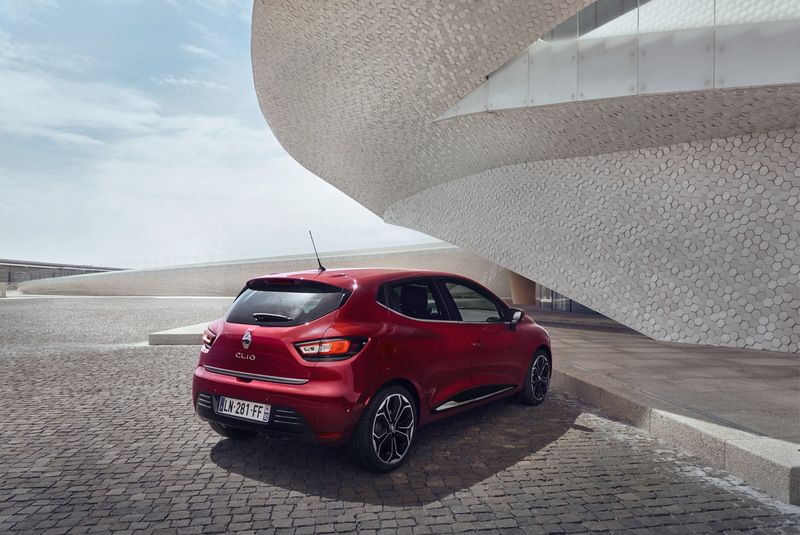 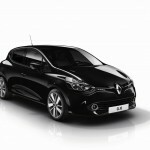 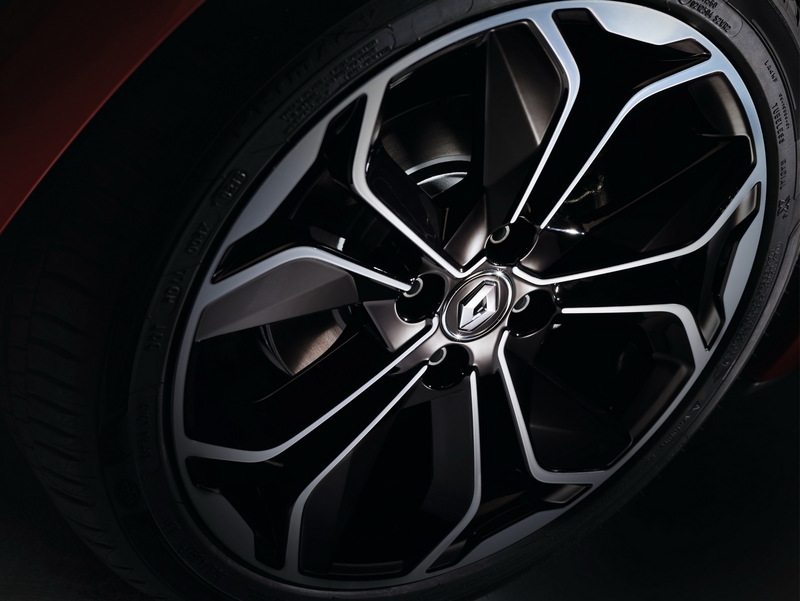 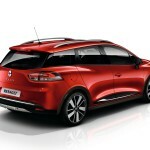 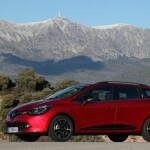 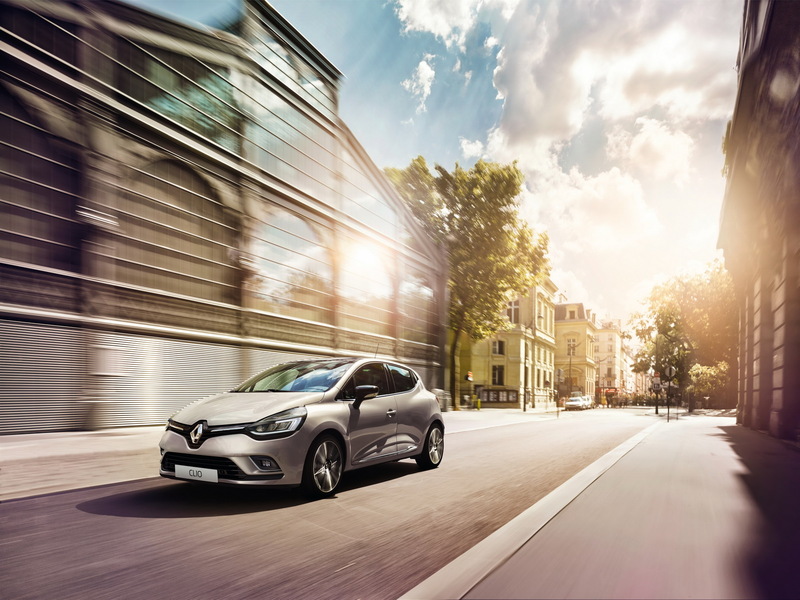 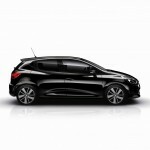 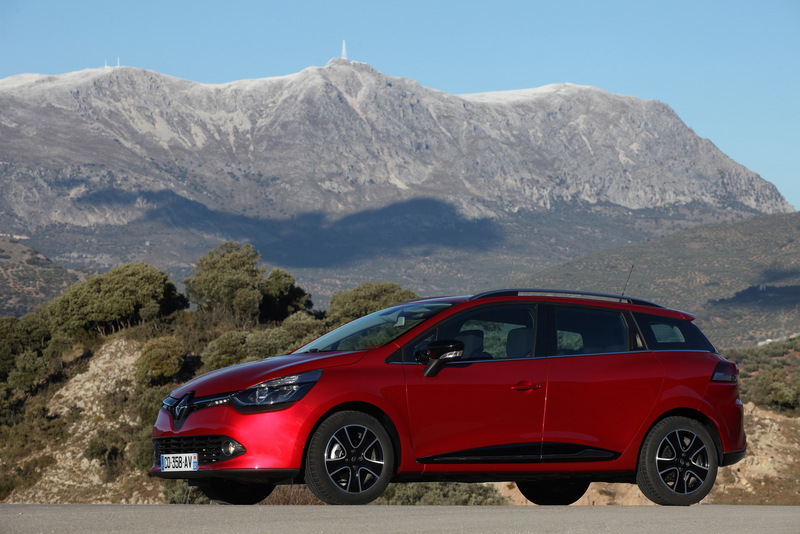 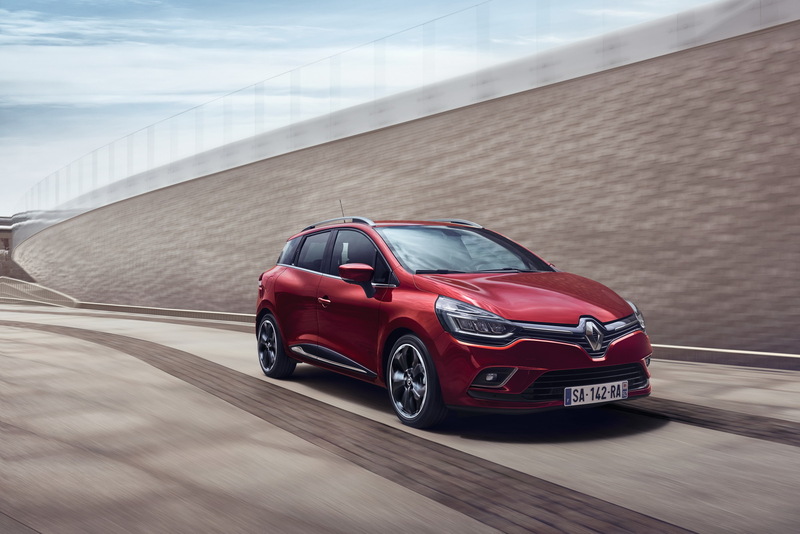 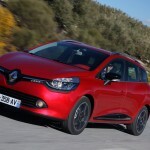 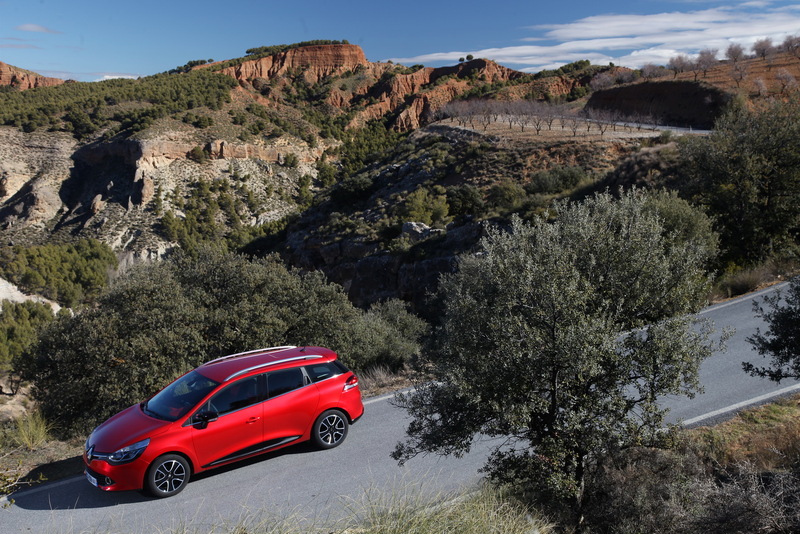 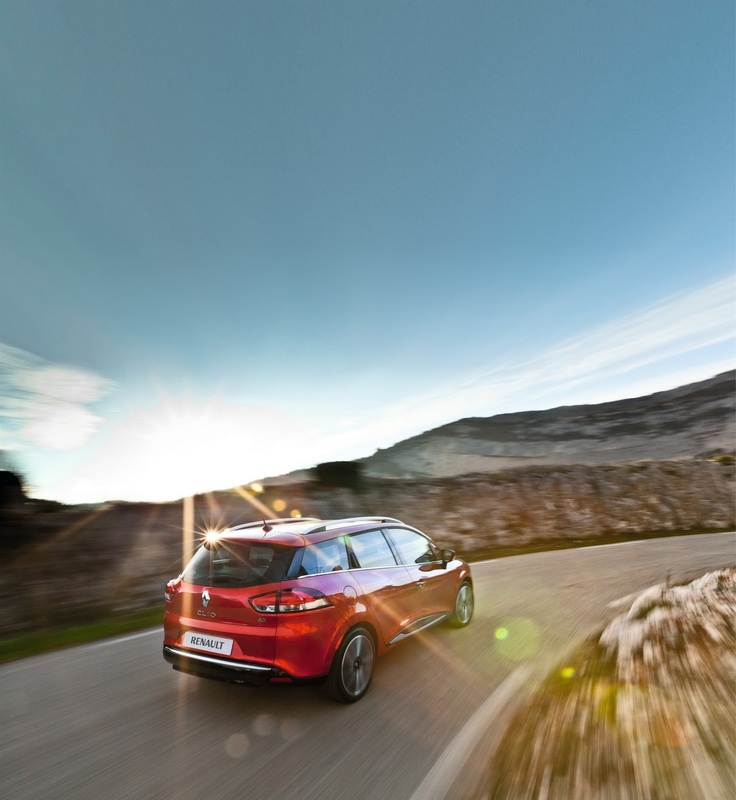 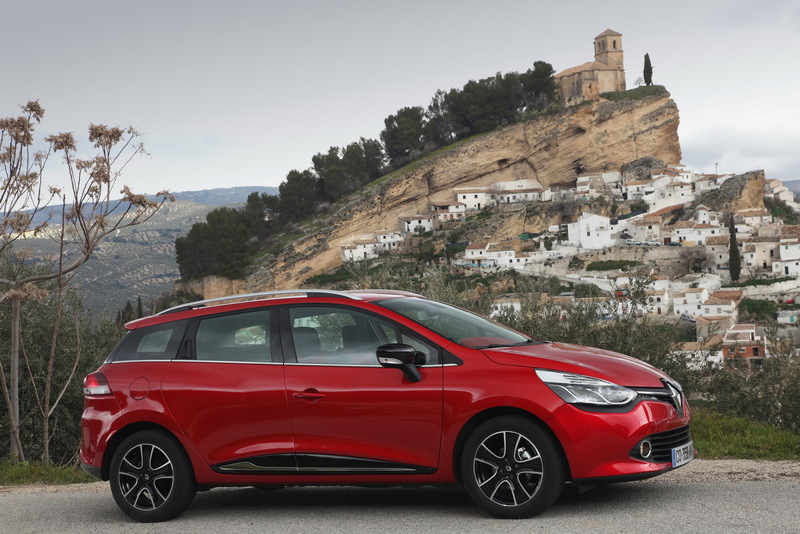 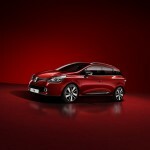 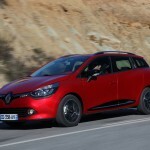 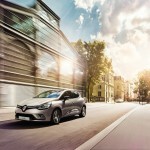 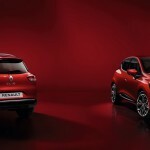 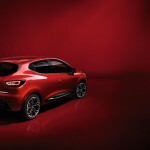 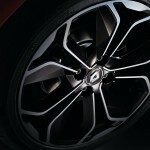 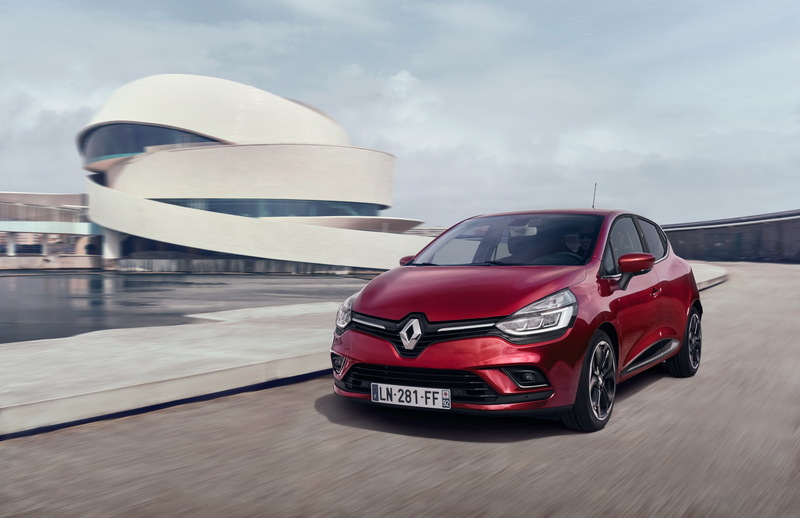 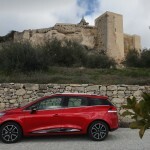 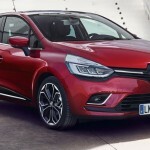 The French based Renault carmaker is about to unveil the Clio facelift this summer in France, the model being available from €13,700 in the entry-level version, and €26,200 in the topper Initiale Paris Energy dCi 90 EDC. 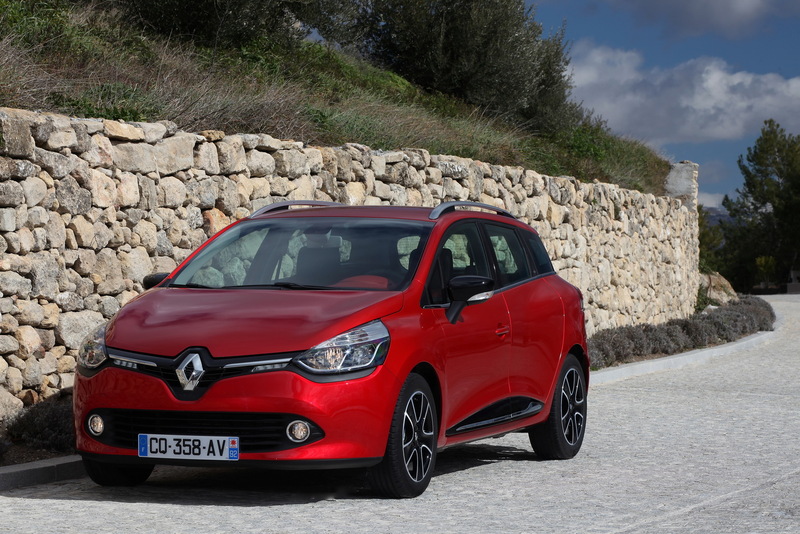 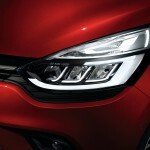 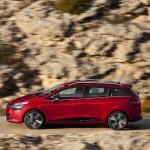 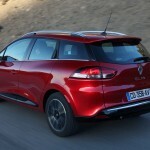 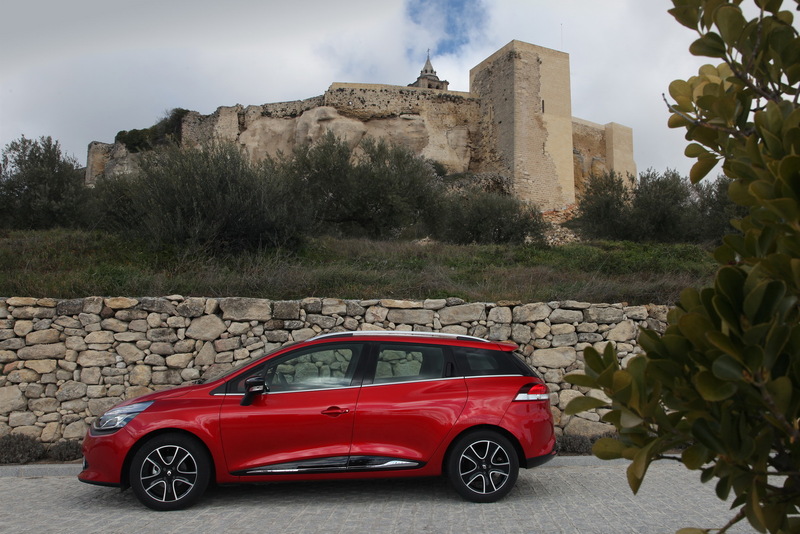 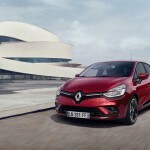 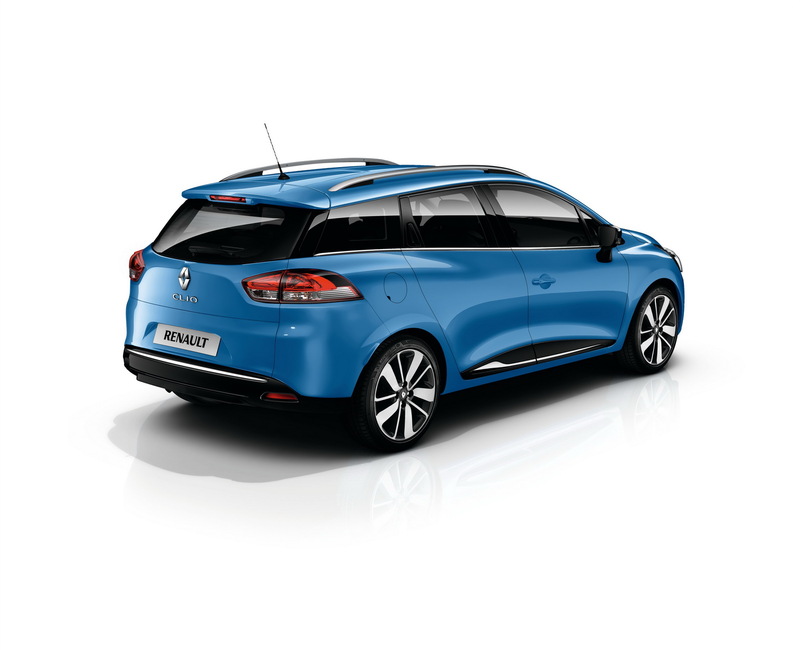 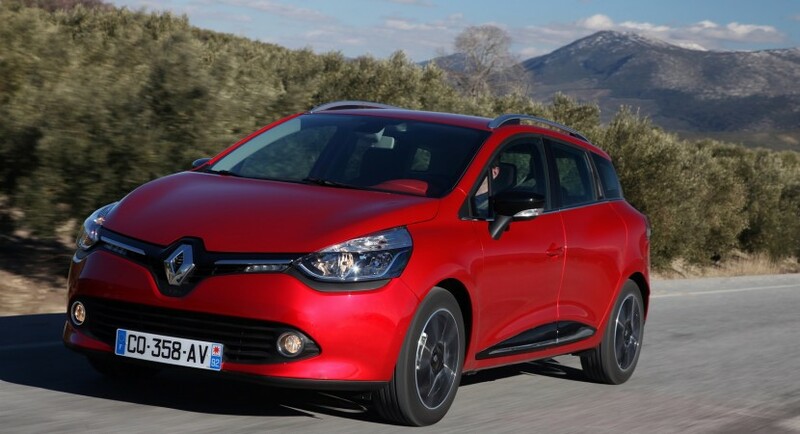 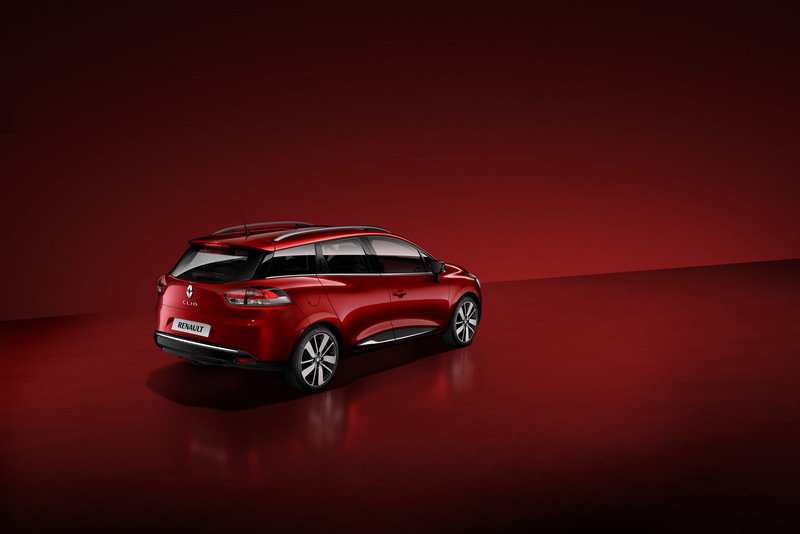 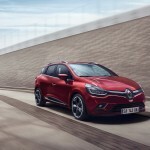 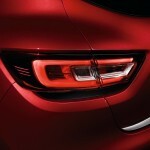 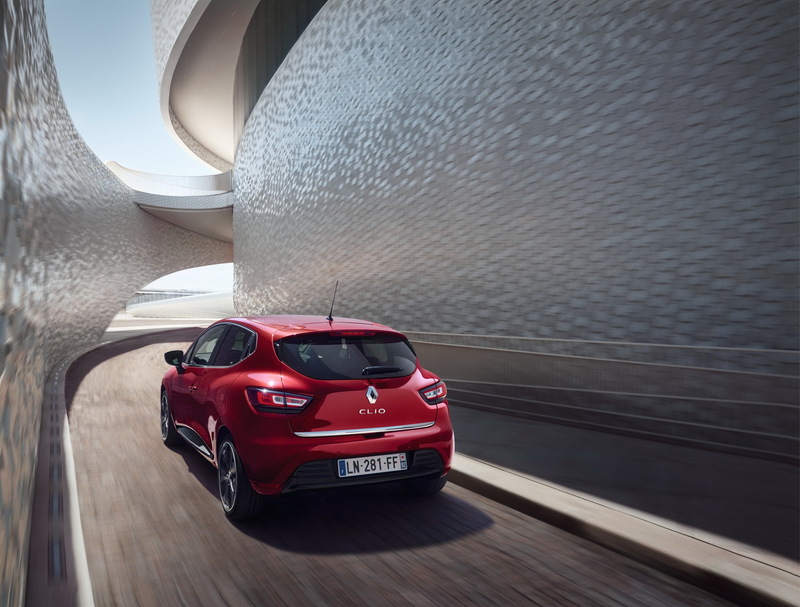 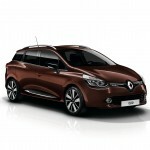 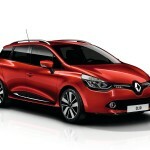 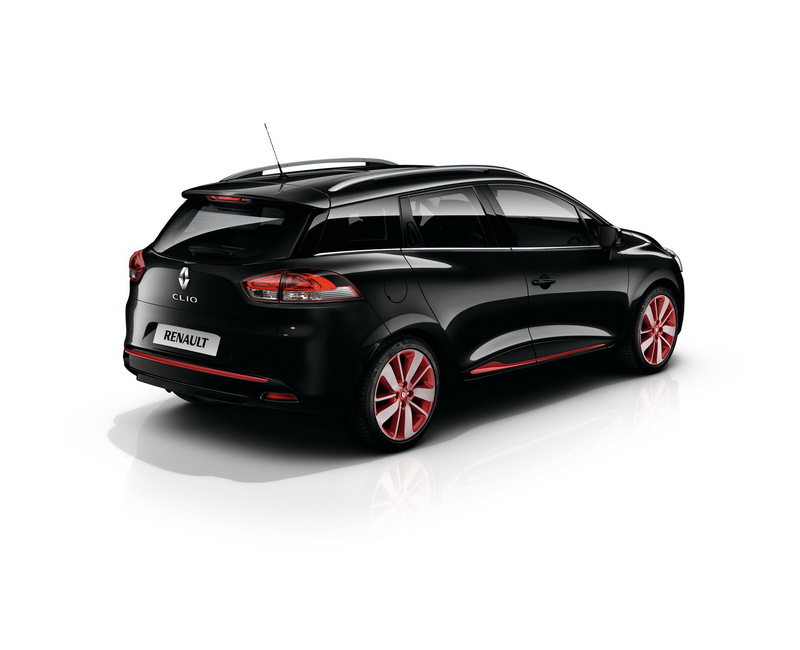 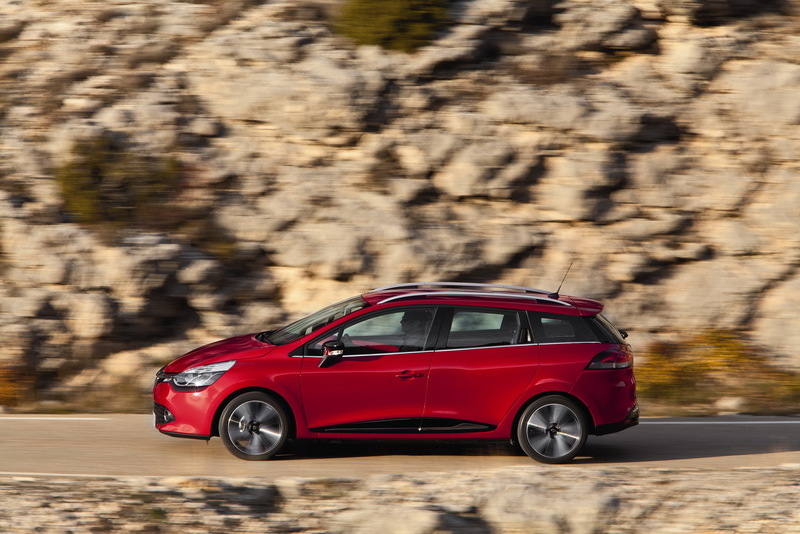 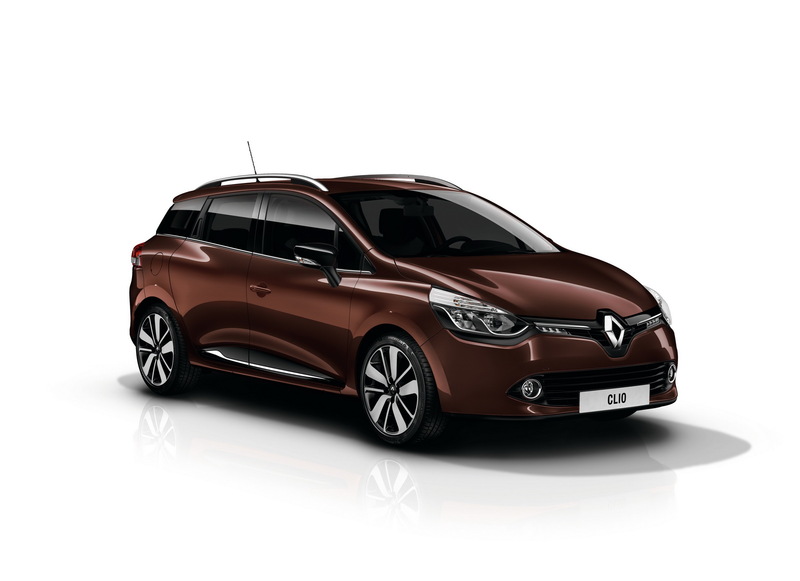 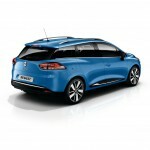 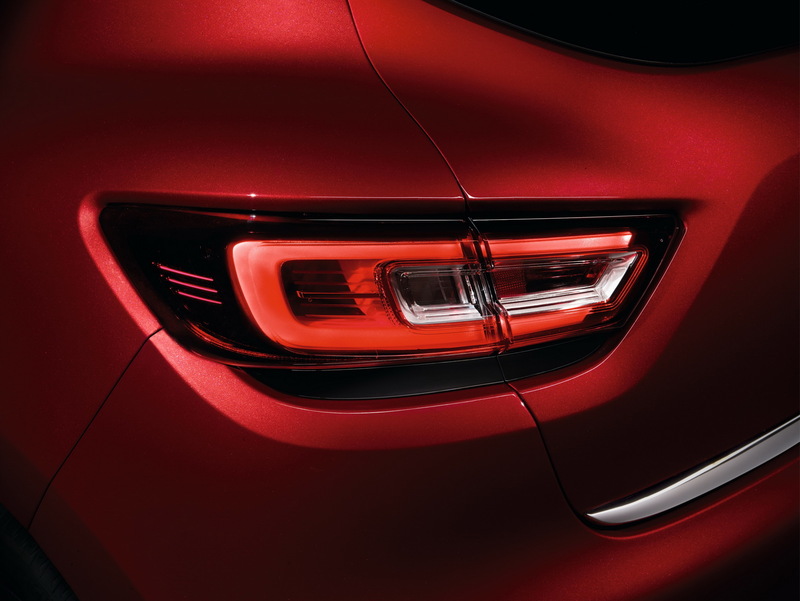 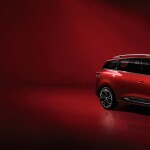 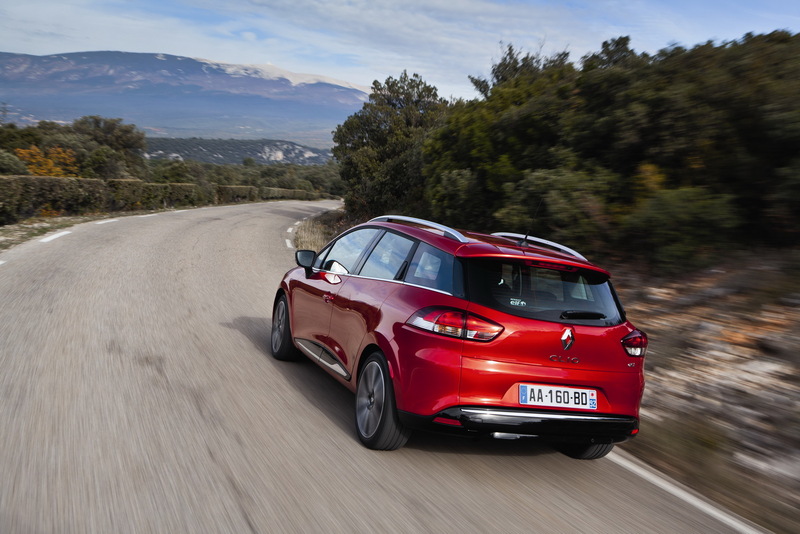 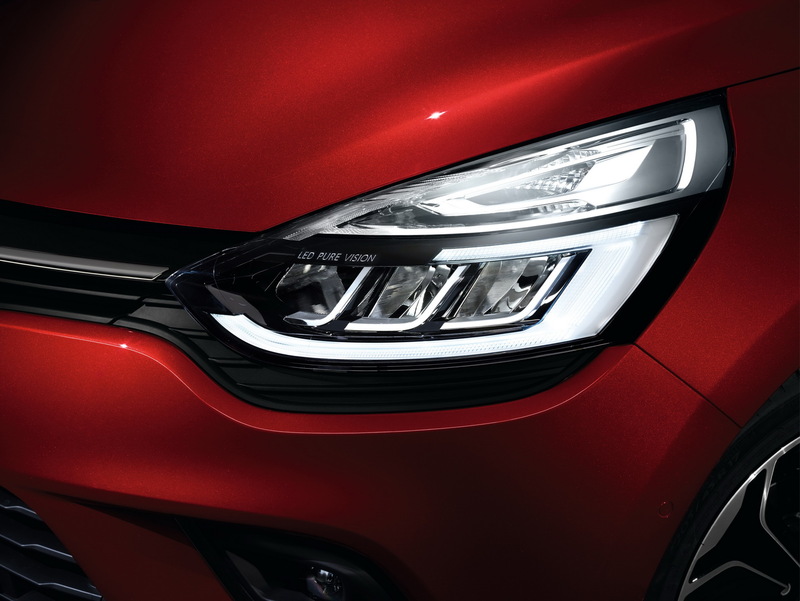 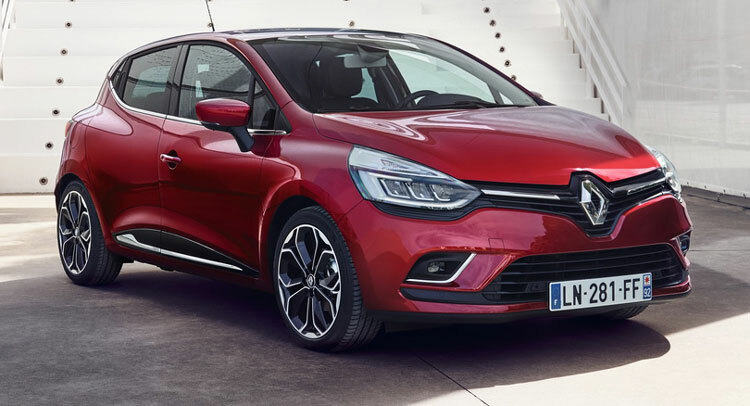 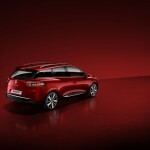 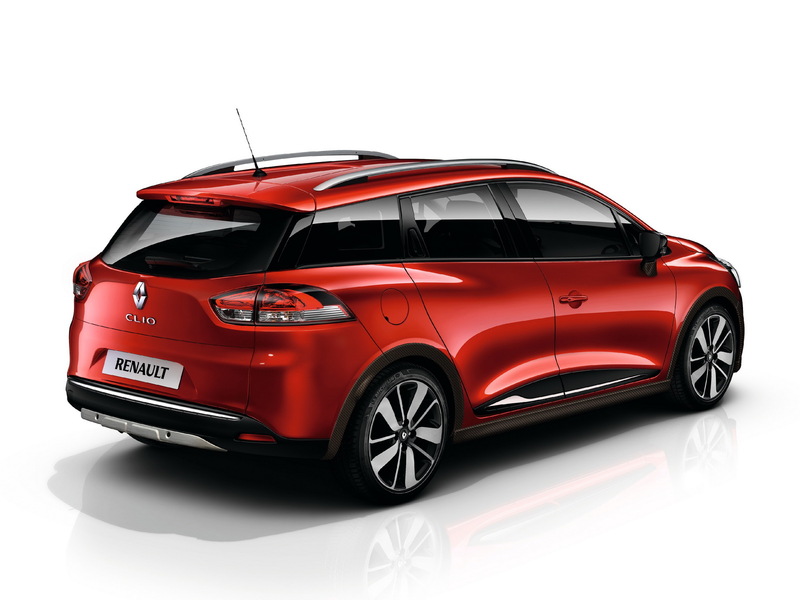 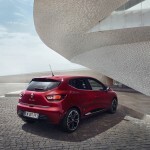 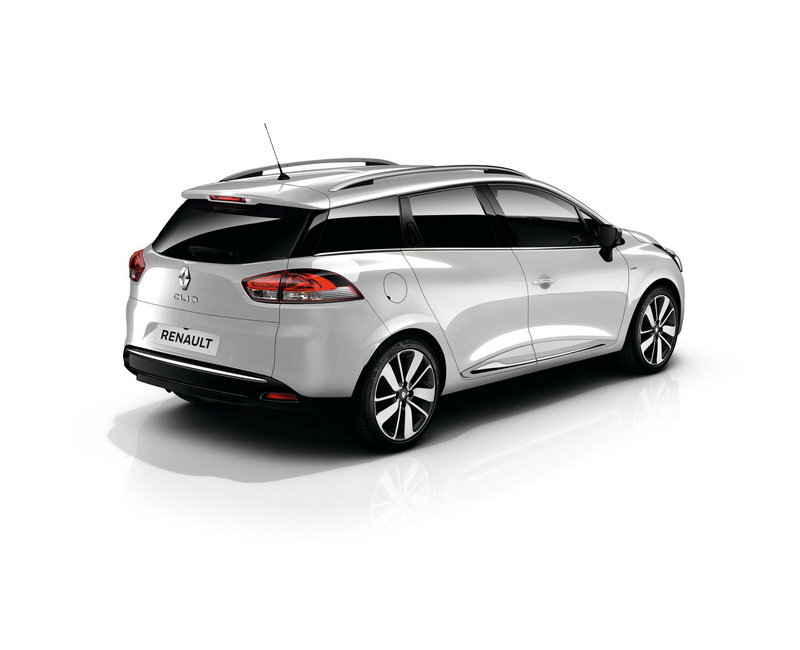 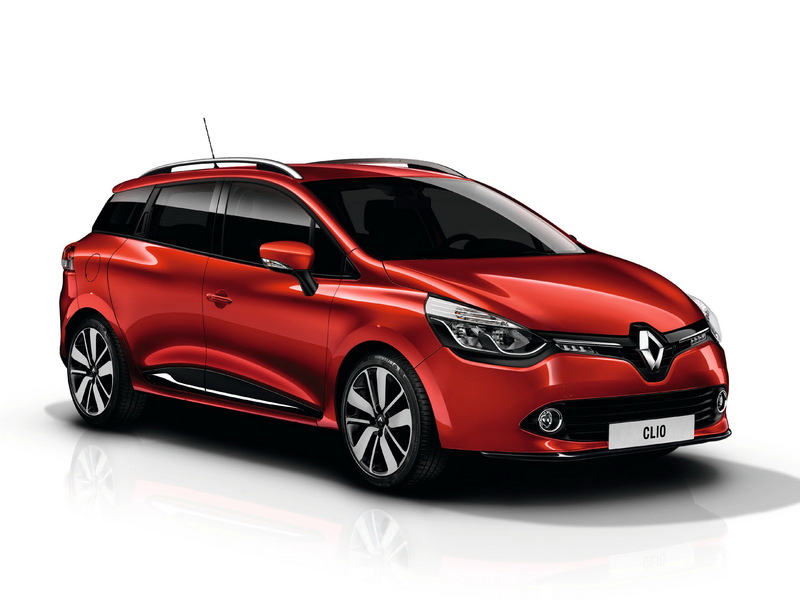 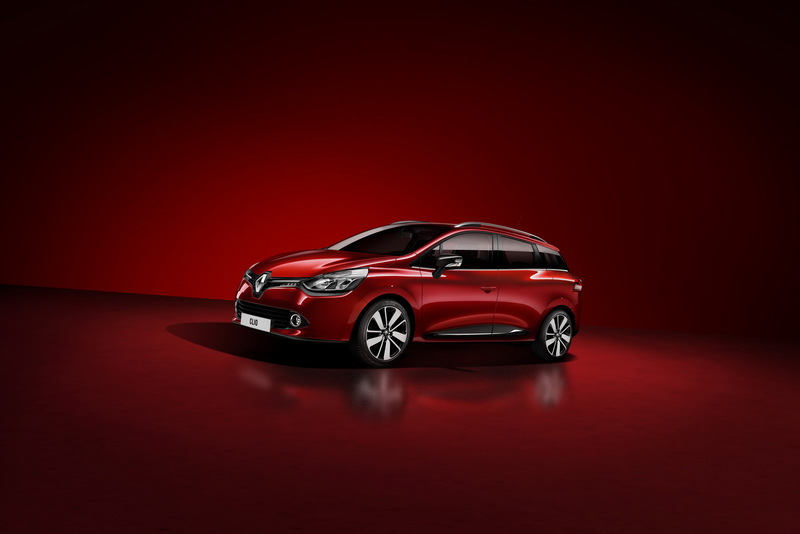 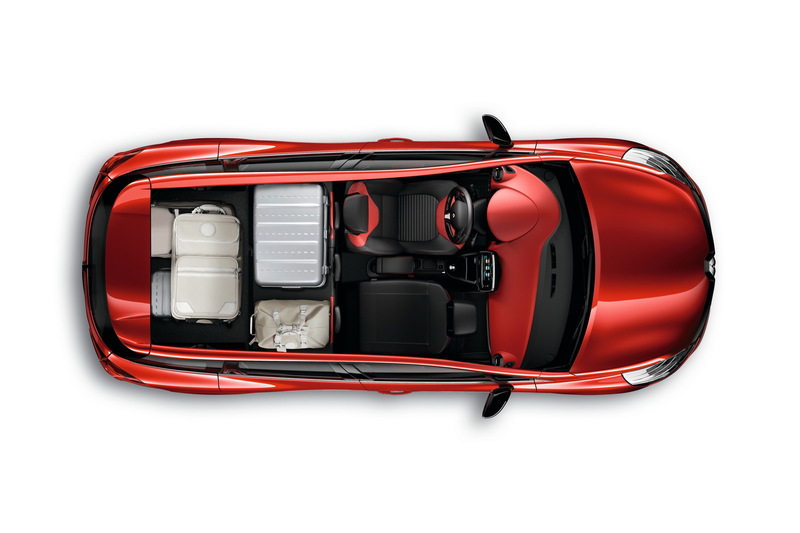 As we can depict from the massive photo gallery, the 2017 Renault Clio comes with a lot of standout exterior features, like full-LED lighting signature with C-shaped DRLs, revised grille and skirt, along with four body colors: Intense Red, Pearlescent White, Titanium Grey and Iron Blue. 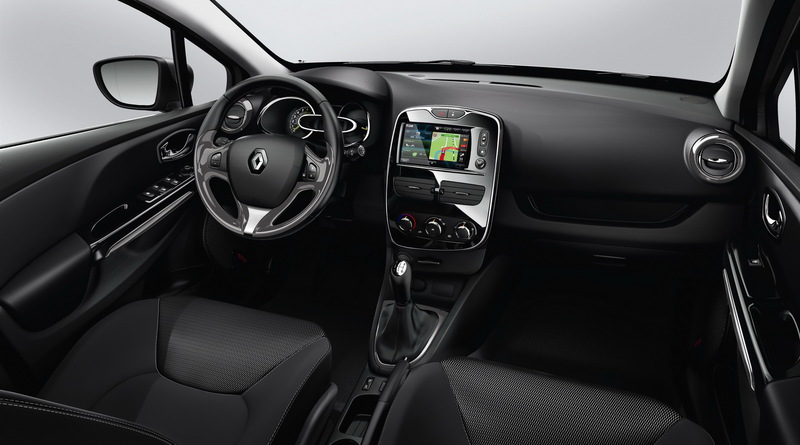 Inside, the cabin is also revised, now looking better with new materials and upholsteries which complement the high-quality plastics. 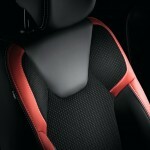 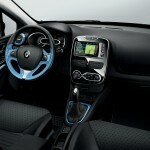 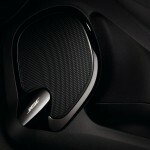 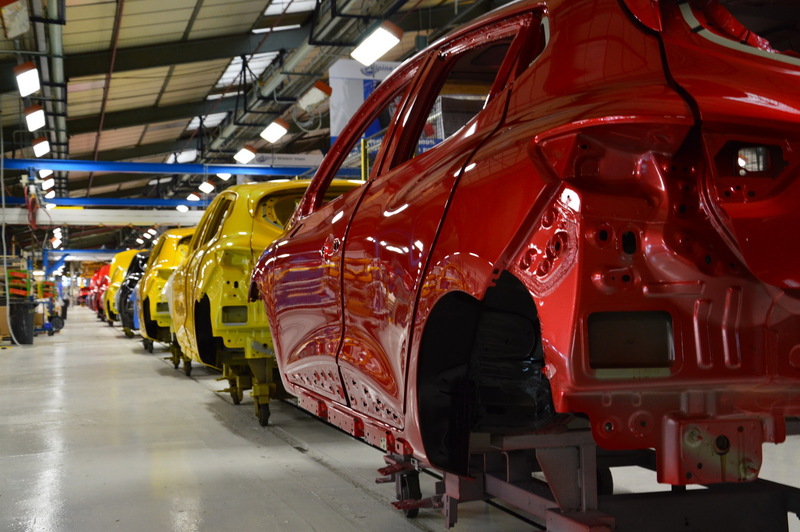 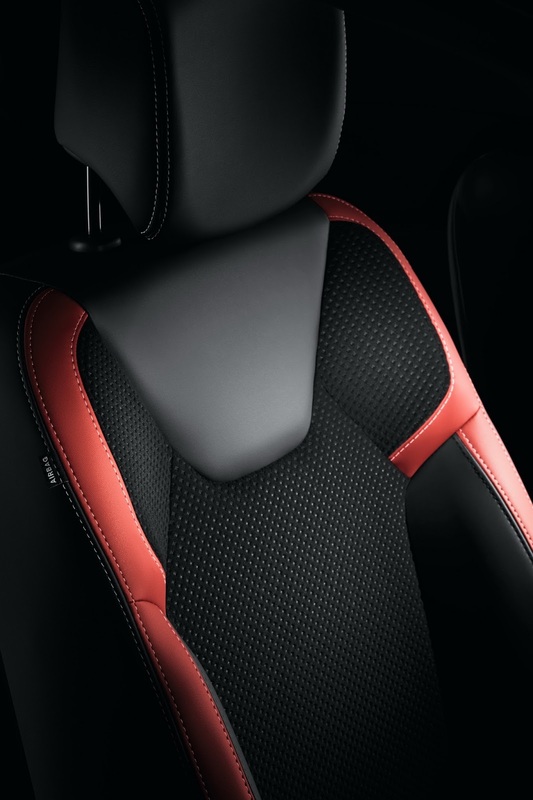 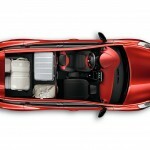 The latest technology, gadgets and safety features are also available as standard. 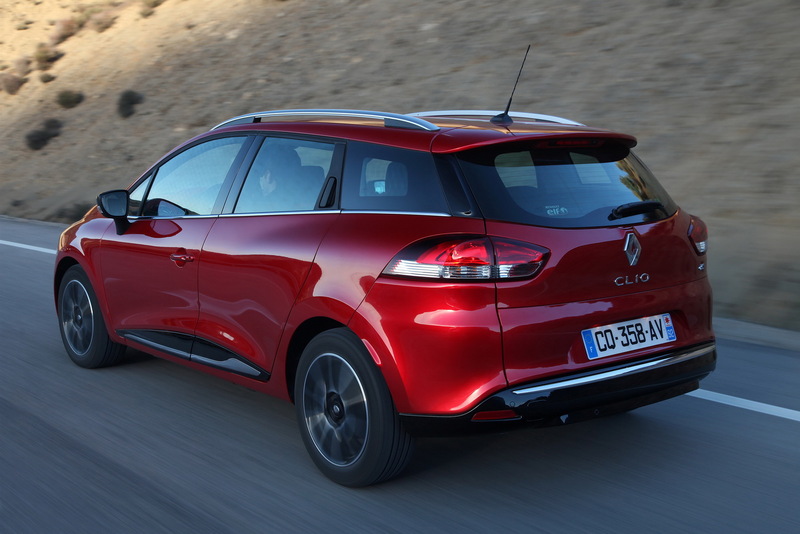 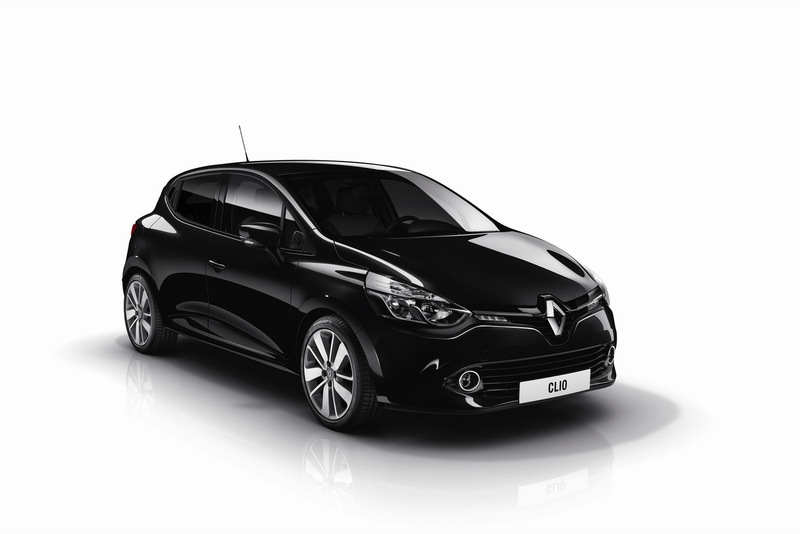 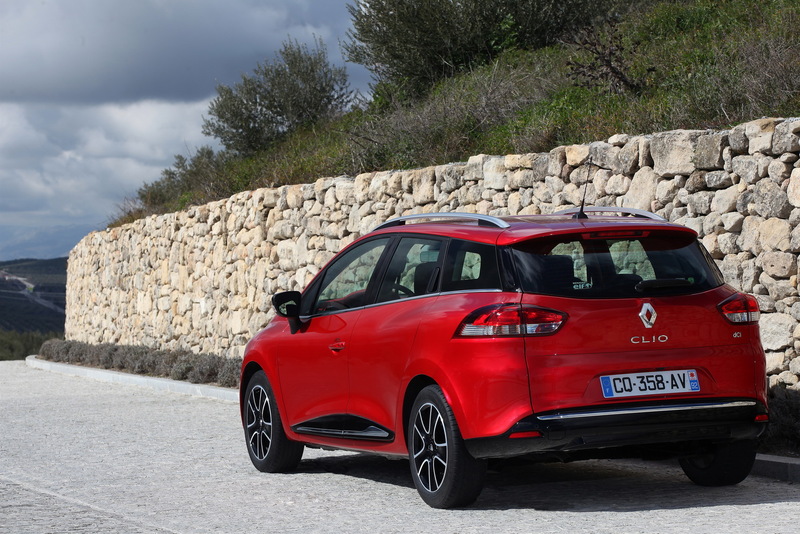 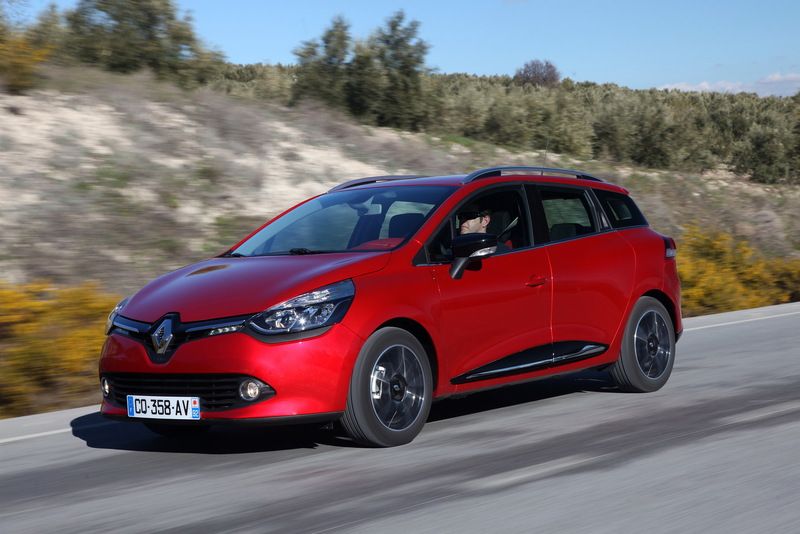 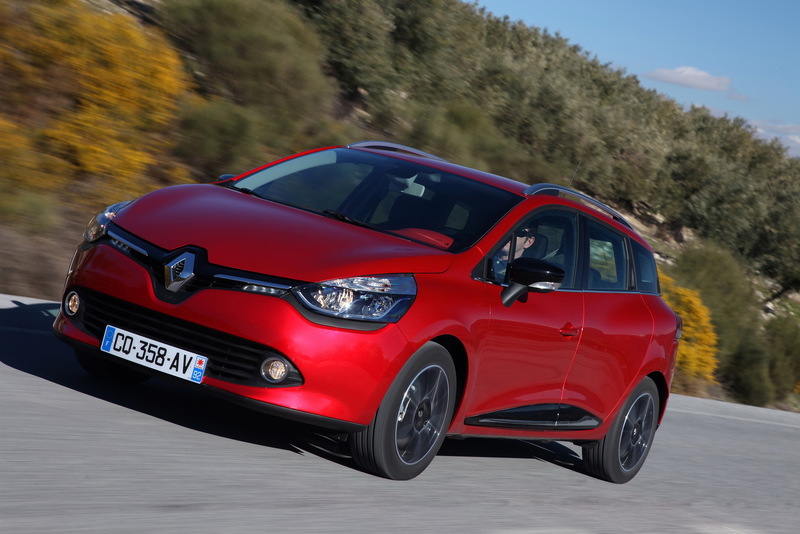 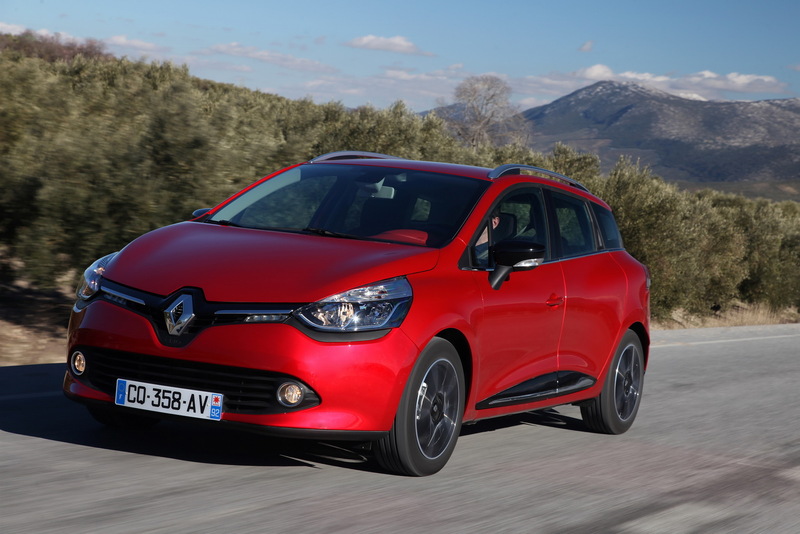 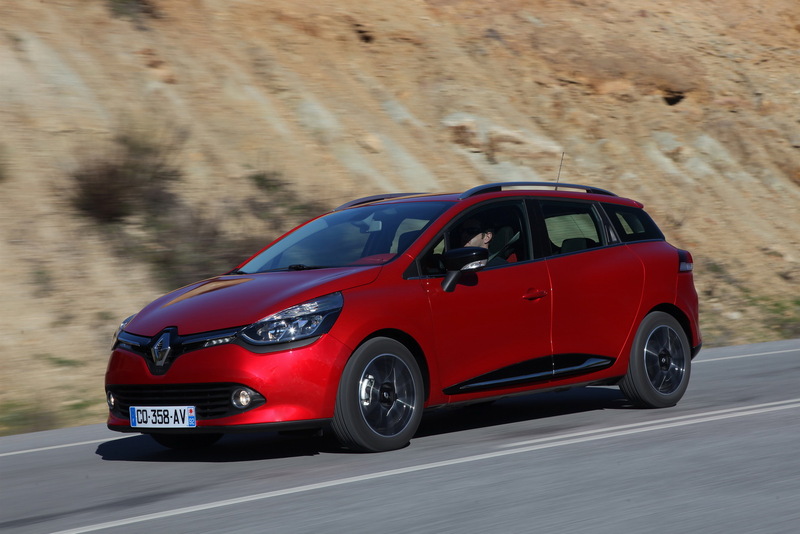 Under the hood, the 2017 Renault Clio packs an upgraded 1.5-liter dCi diesel, now developing 108 horsepower, hooked to a six-speed manual transmission. 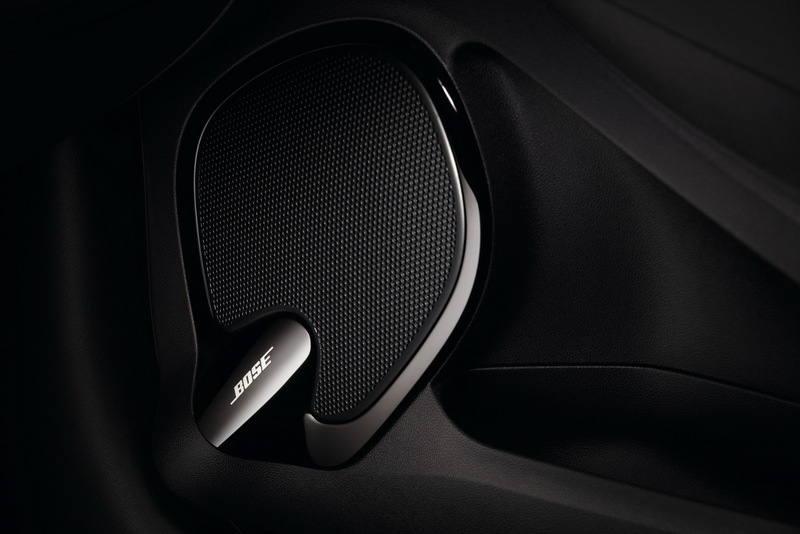 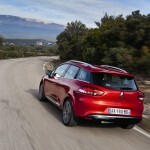 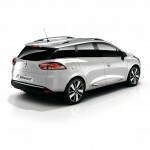 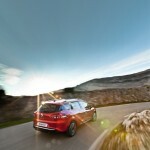 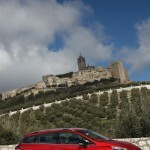 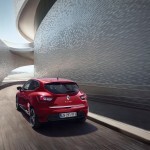 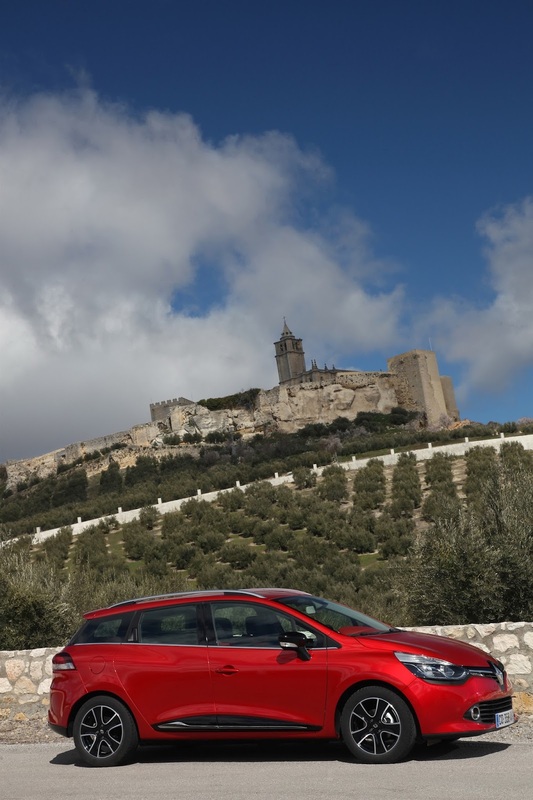 On the petrol`s side, the model is also available with the TCe 128 horsepower, mated to the same six-speed manual. 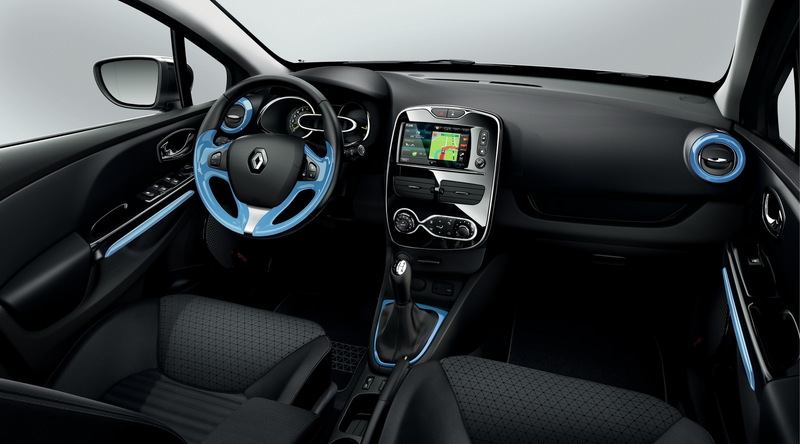 In case you want the Initiale Paris, the topper comes with a Givre Very metallic color, along with full-grain Nappa steering wheel and gear lever, dashboard trimming, leather seats in black or black-and-white and so on. 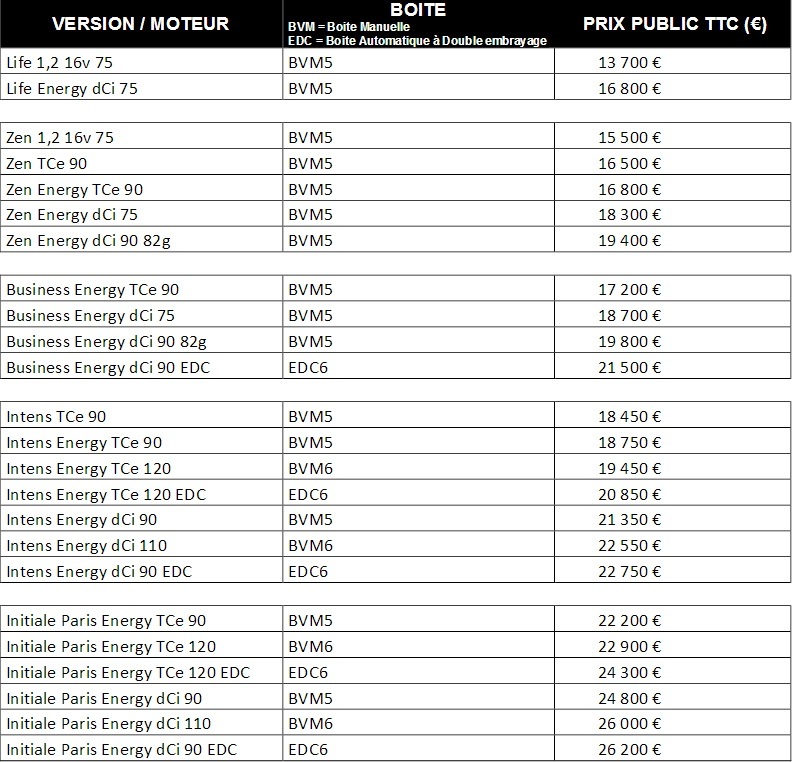 Please find below the full engine details and pricing.